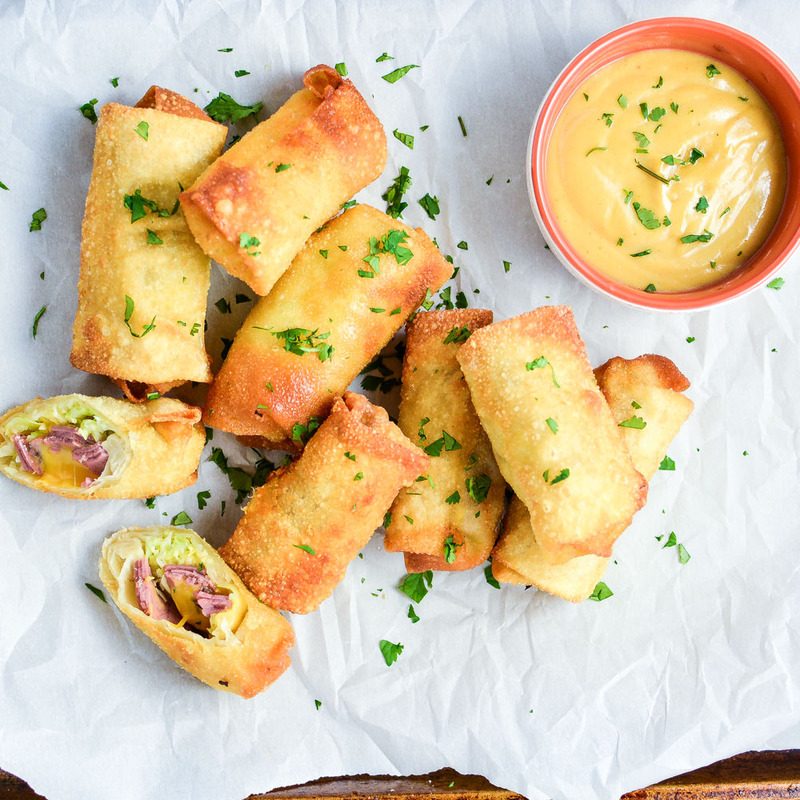 Corned Beef and Cabbage Egg Rolls with Homemade Beer Mustard is the perfect appetizer recipe for St. Patrick's Day! 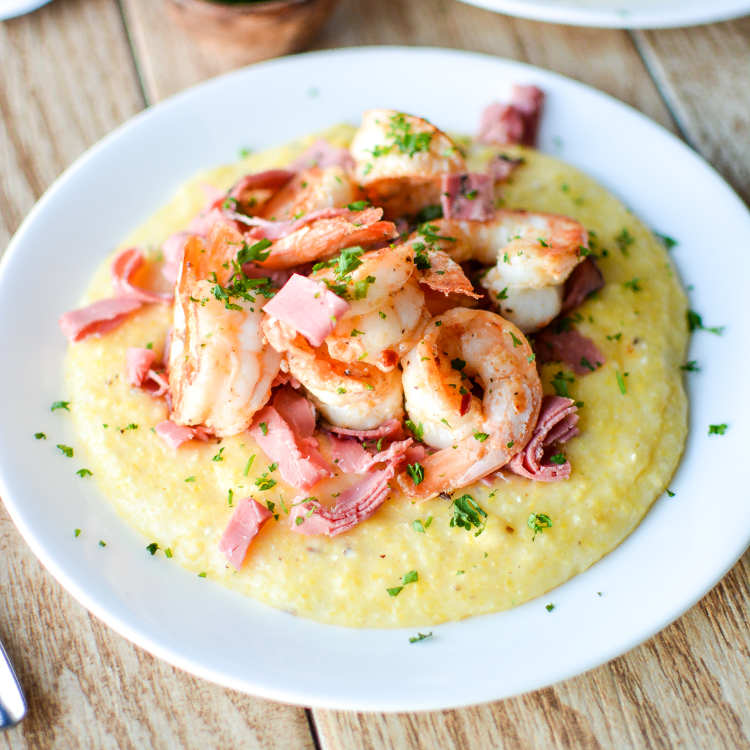 Caraway Havarti Grits with Shrimp and Corned Beef is a hearty, comforting recipe! 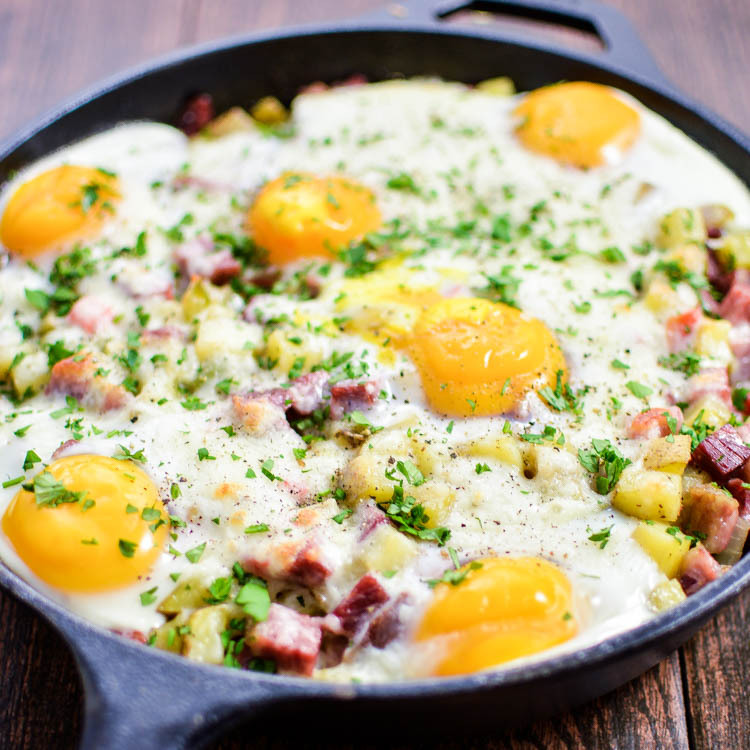 Corned Beef Hash Baked Eggs puts that left over corned beef from St. Patrick's Day to use! 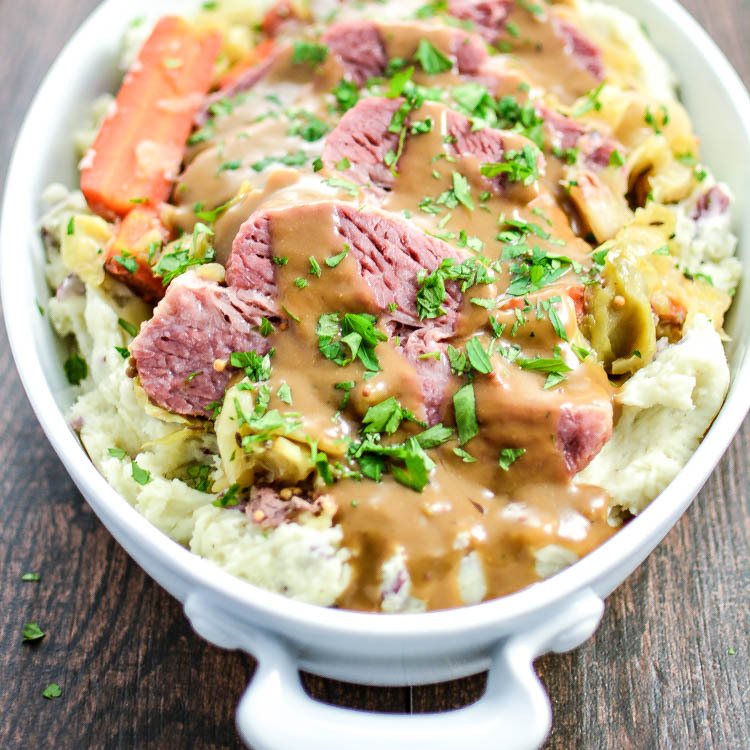 A St. Patrick's Day tradition gets a little makeover in this slow cooker corned beef and cabbage with dijon stout gravy!